In Poland, the most famous parts are in Warsaw, Krakow, Gdansk, Wroclaw and some might even mention to you Poznan, Torun, Szczecin and Zakopane. 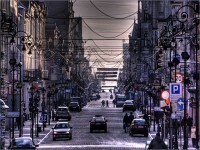 Lodz is in the Central part of Poland, and here you should see Manufaktura better known as the mall with a soul. Besides the Miejski Ogrod Zoologiczny or Lodz Zoo has many fascinating animals and many voted it as excellent. Piotrkowska Street is a landmark and being one of the longest pedestrianized commercial thoroughfares in Europe. 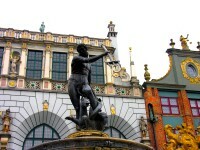 There are many Art Nouveau buildings, have tea in Niebieskie midaly a hidden courtyard and enjoy a relaxing good time. In Lublin Museum of Rural Life, it is like Skansen, a large open air museum. You can see old buildings which were transported from rural sites set up to resemble two old Polish villages. 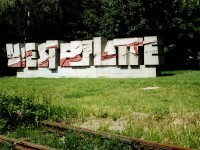 They might be of two different regions, so if you enjoy walking, and looking at old architectures, Lublin is a must go. You can also find functional buildings arranged in period style such as stable, small cafe, Orthordox church, wooden Greek catholic church, gift shop to name a few. Check out the interiors of the buildings open to give you an insight of how Poles lived in the rural a century ago. The must see in Gliwice is the Sender Gliwice Museum. It is a WWII museum where it is near the old, wooden, 118 meters tall radio tower. 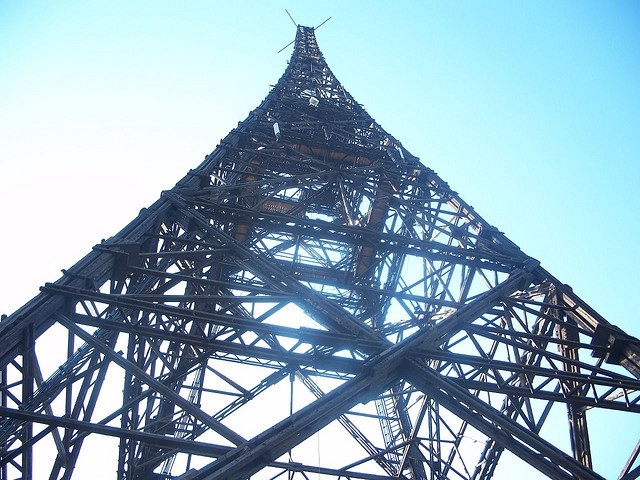 This tower was nicknames the “Silesian Eiffel Tower” Previously, Gliwice was in Katowice but since 1999 it has been in the Silesian Voivodship. Originally, Gliwice was a town of Germany called Gleiwitz. It used to be the centre of the mining industry of Upper Silesia. In 1939, there was a staged attack on a radio station which served as a pretext for Nazi Germany to invade Poland thus the start of WWII. The other nearby city to see is the Zabrze. Zabrze is a city in Silesia near Katowice on the Bytomka river which is a tributary of the Oder. As it is located in the Silesian Highlands, you can probably see the highest point on the Mountain of St. Anne of 400 meters. Some worthy places to see is the St. Joseph’s Church and the Fire brigade. There is the oldest district of the town called Biskupice.